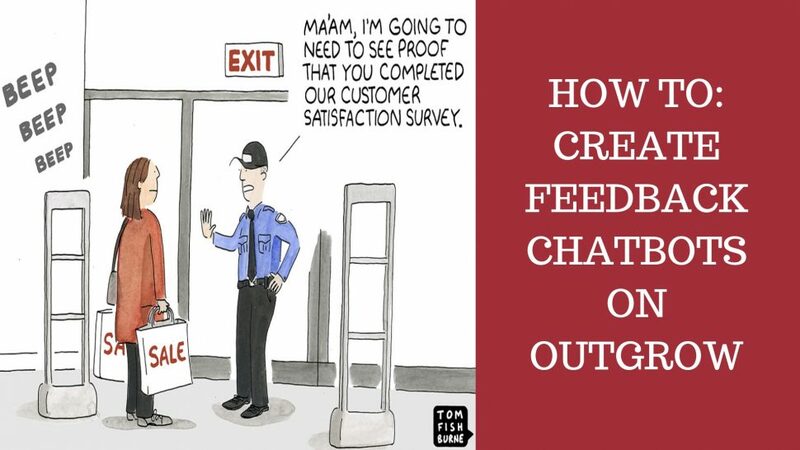 In order to stay on trend with the latest marketing developments as well as create a survey that is fun and easy to use for your customers - switch to feedback chatbots! Here's how to create one on Outgrow. Feedback is crucial to the success of any organisation. 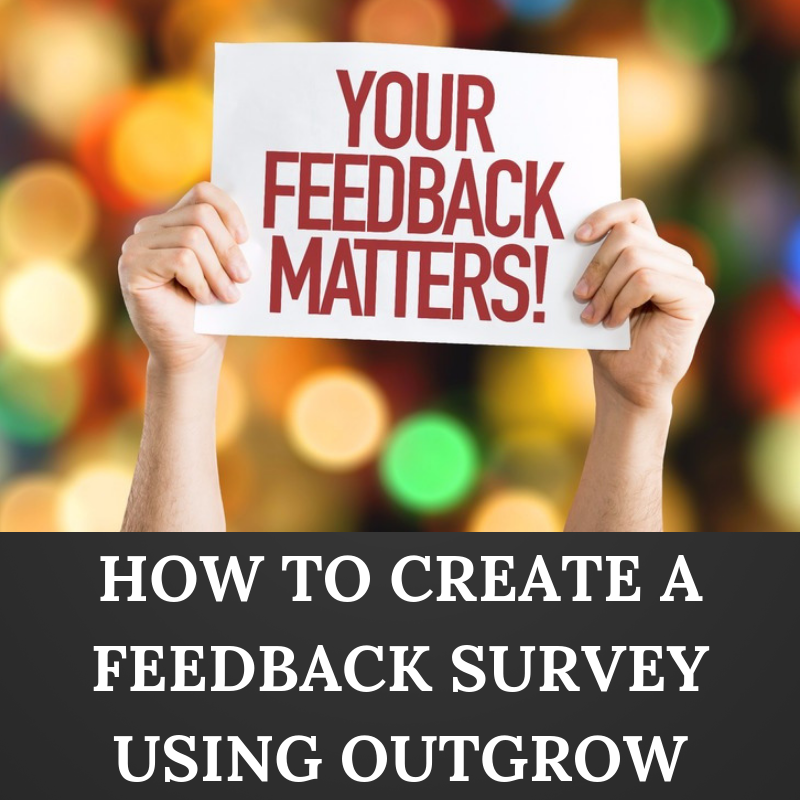 Here's how to create a survey that's sure to get some good feedback from your users!